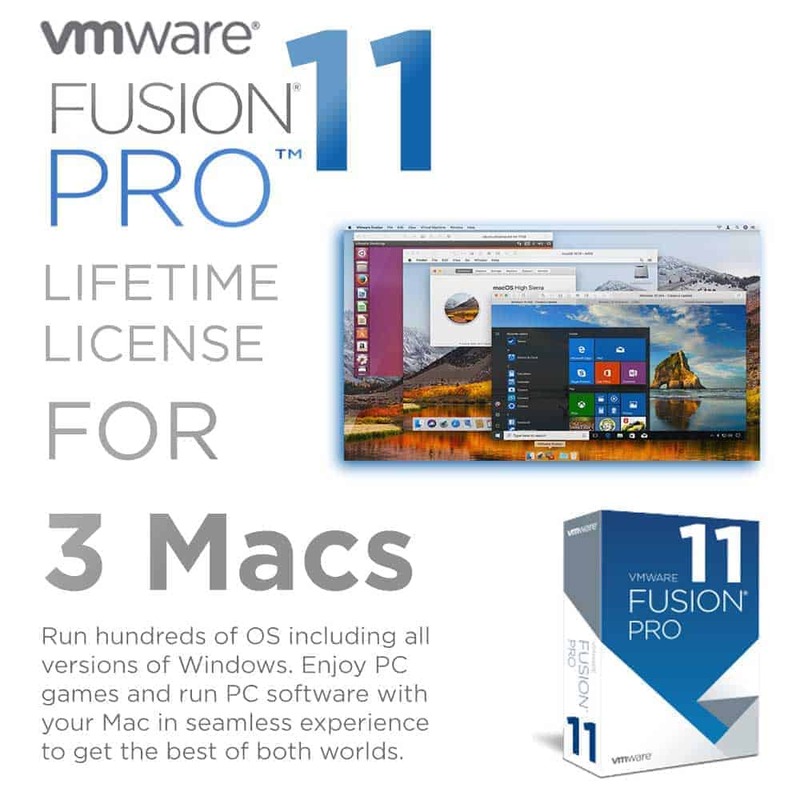 This is a 100% genuine product key for lifetime activation of the latest Nitro Pro 12. 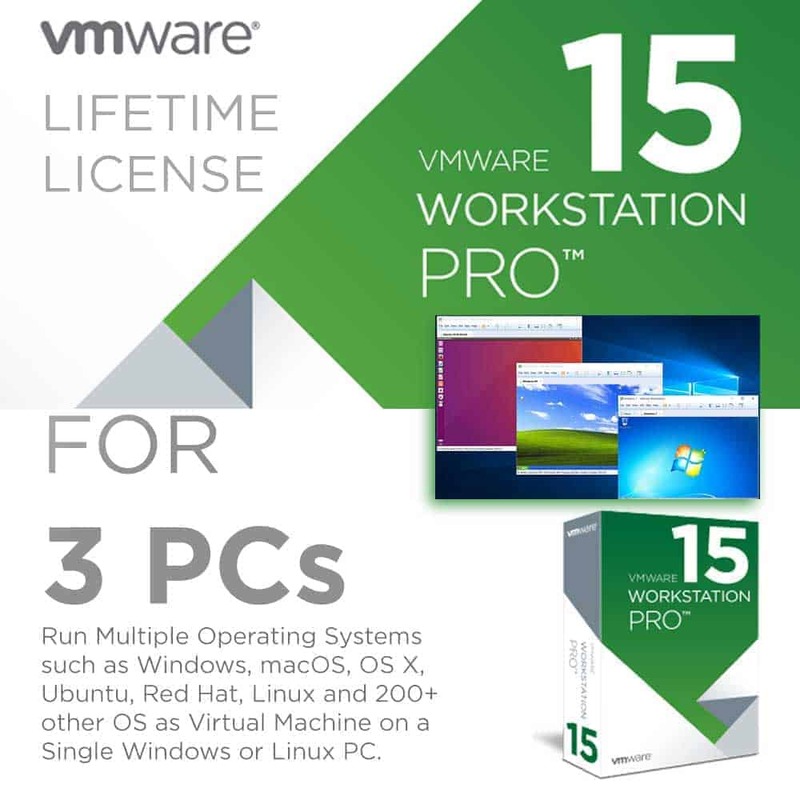 This will activate the product on 1 PC using a Windows OS permanently with no expiration. 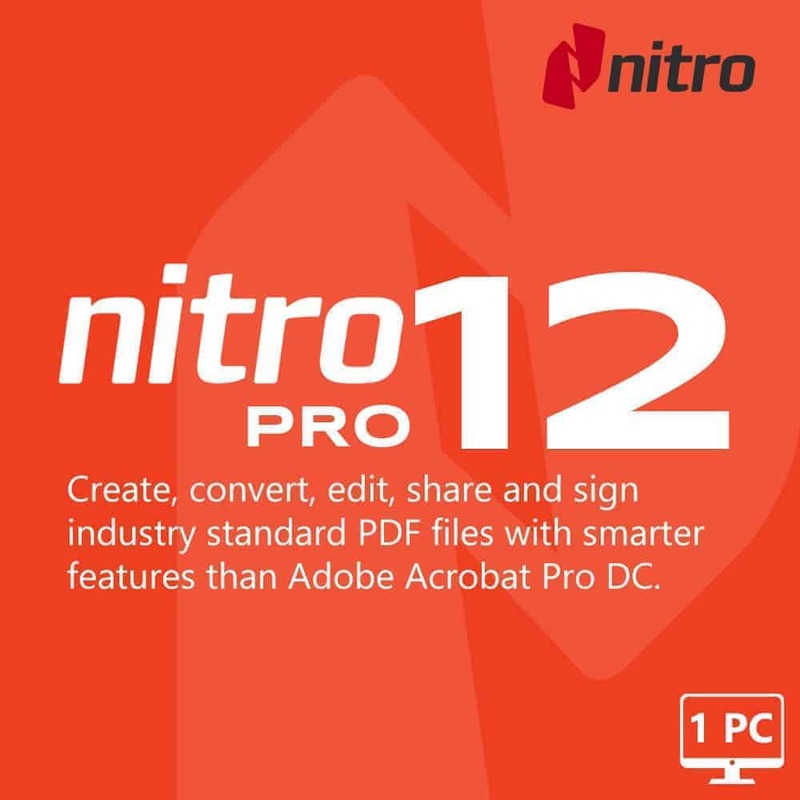 Nitro Pro 12 is a smarter alternative to Adobe Acrobat Pro DC! 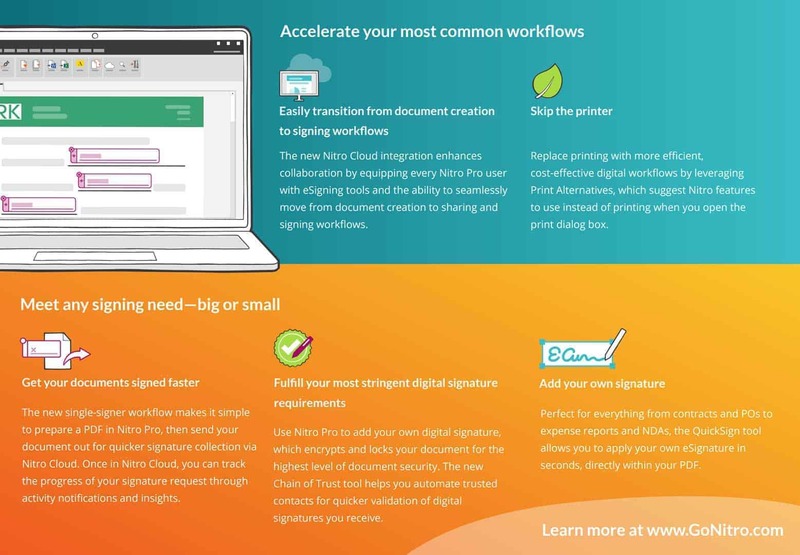 It gives you everything you need to create, convert, edit, sign, and share industry standard PDF files. 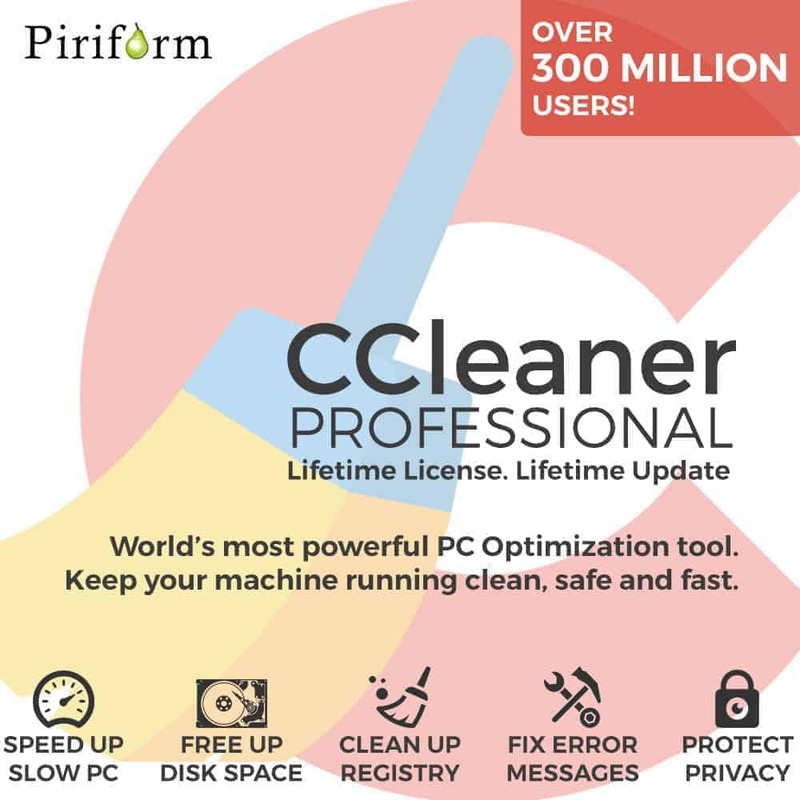 Its simple, straightforward, and intuitive to use so you can work more productively, your way. 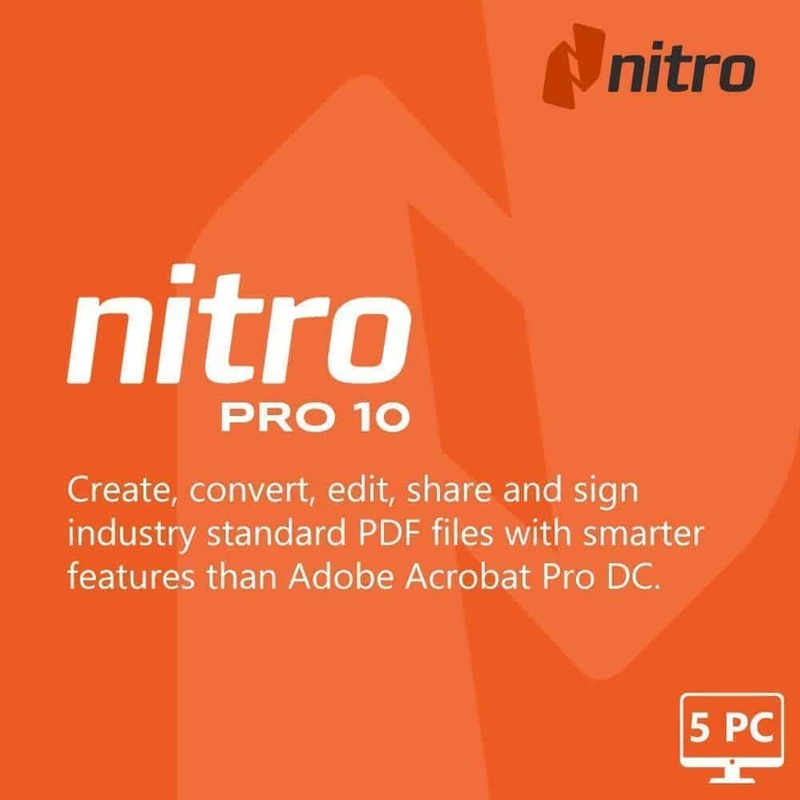 Adobe Acrobat DC Pro License is subscription based at 1,000 PHP per month. Nitro Pro 12 for 1 PC costs 8,800 PHP. 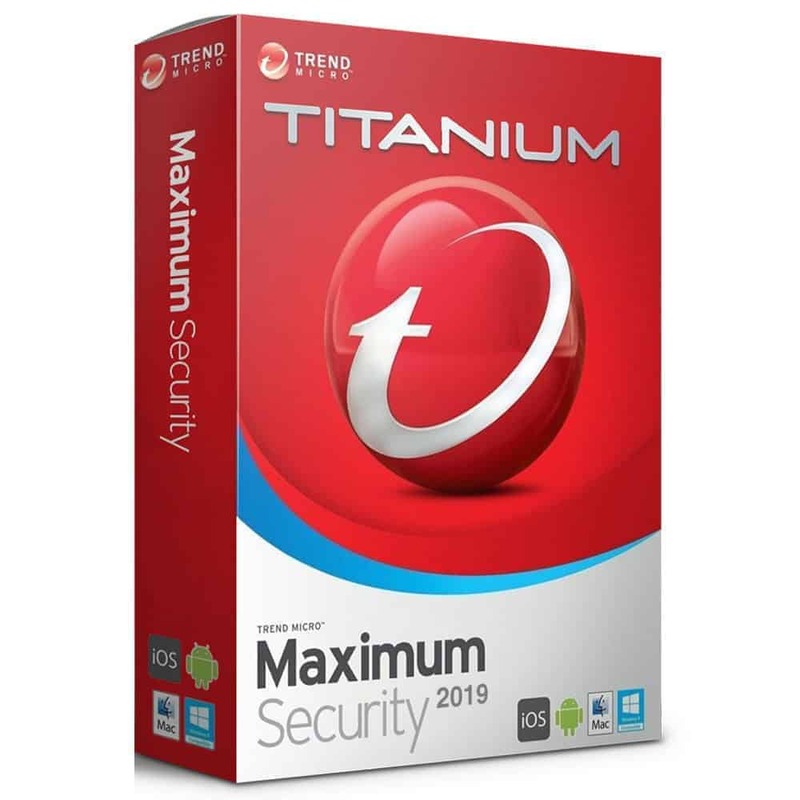 It’s available here for just 880 PHP. 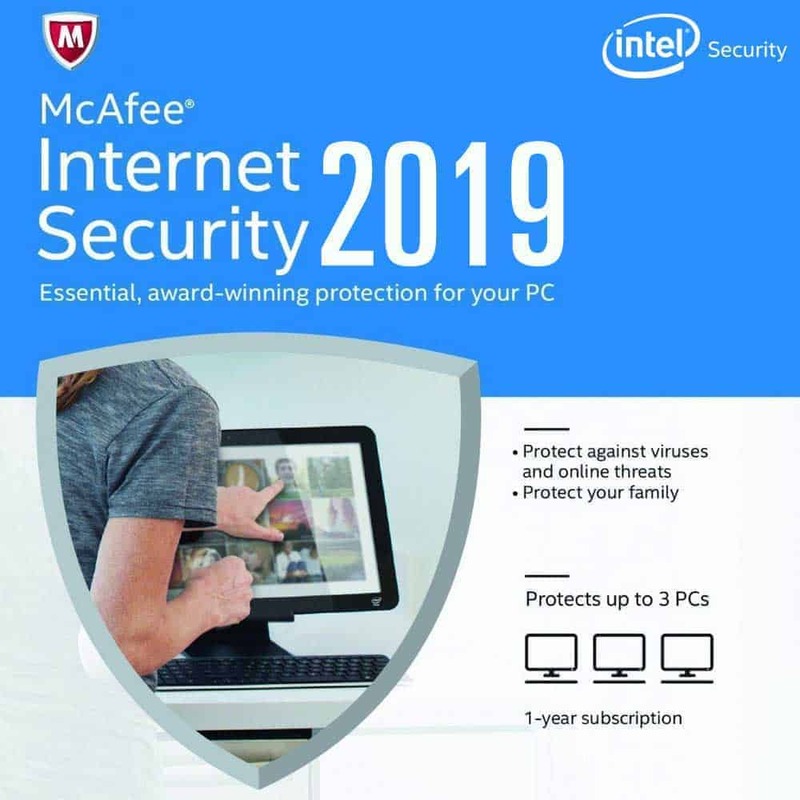 You save 90%! 1. After purchase and once payment has cleared, you will receive the installation instructions via email. 2. 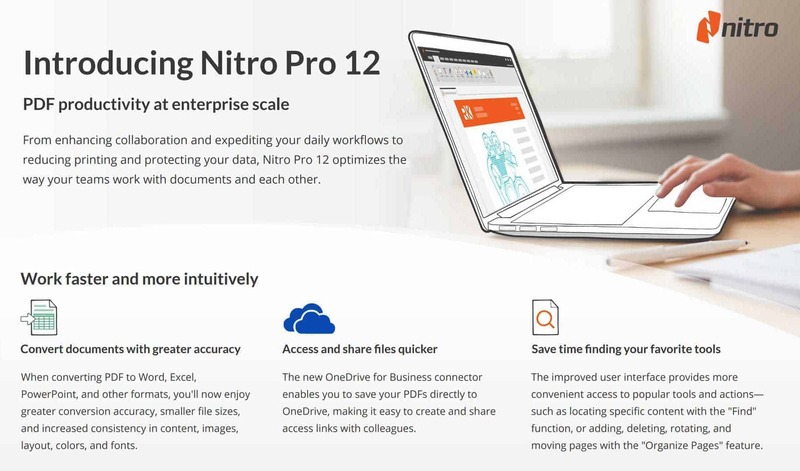 Go to https://www.gonitro.com/nps/product-details/downloads to download the latest official version of Nitro Pro 12. 3. 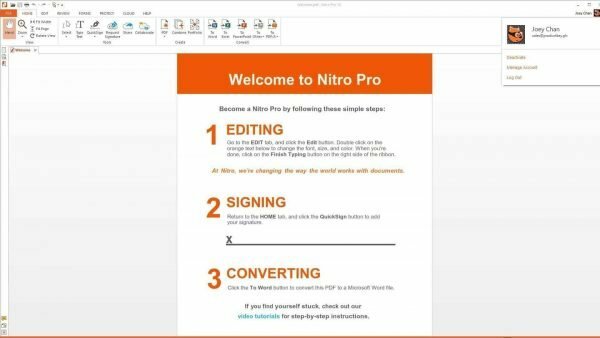 You will receive a unique product key to activate your Nitro Pro 12. 4. Carefully follow these instructions which is unique to the product you purchased. 5. 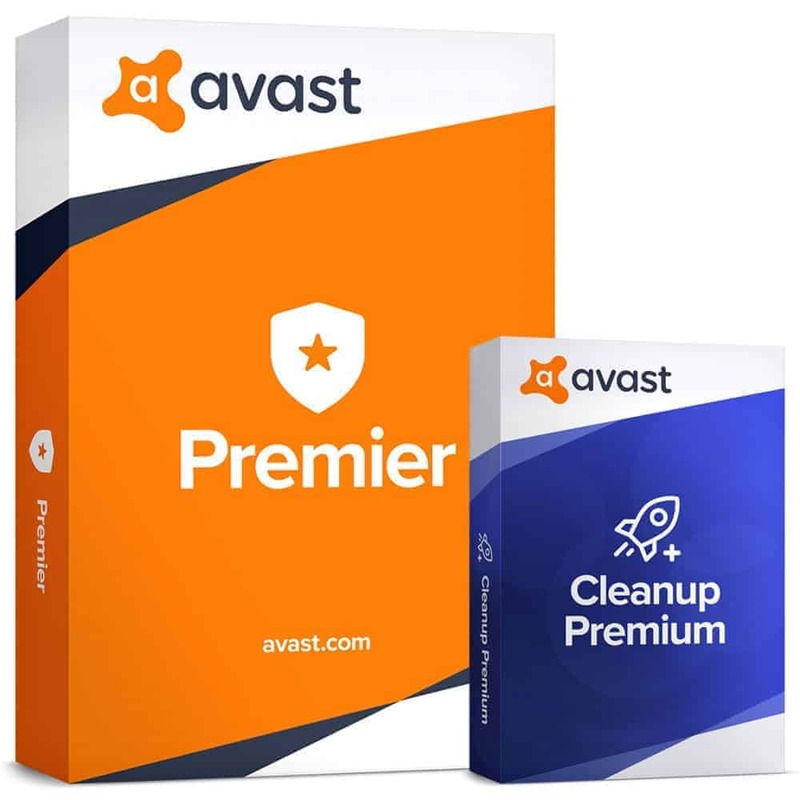 For problems during installation, do not hesitate to Contact Us and we will surely resolve any issues related to the software installation, product key validation and product key activation.